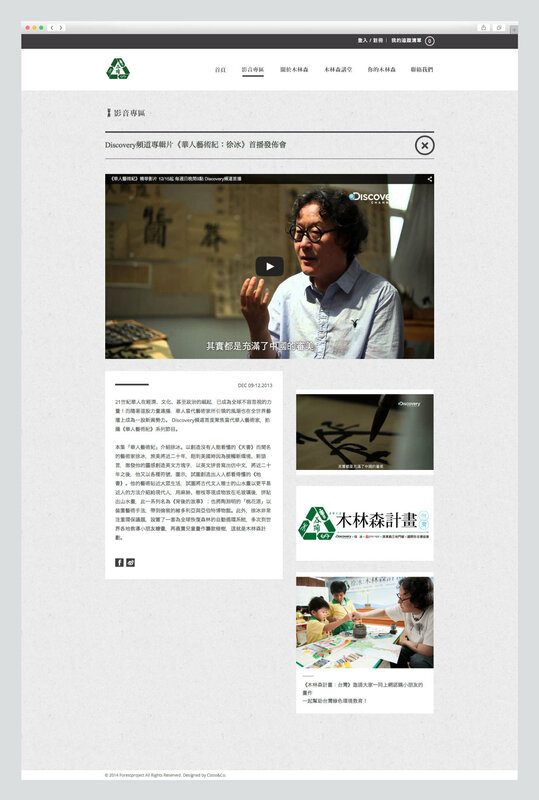 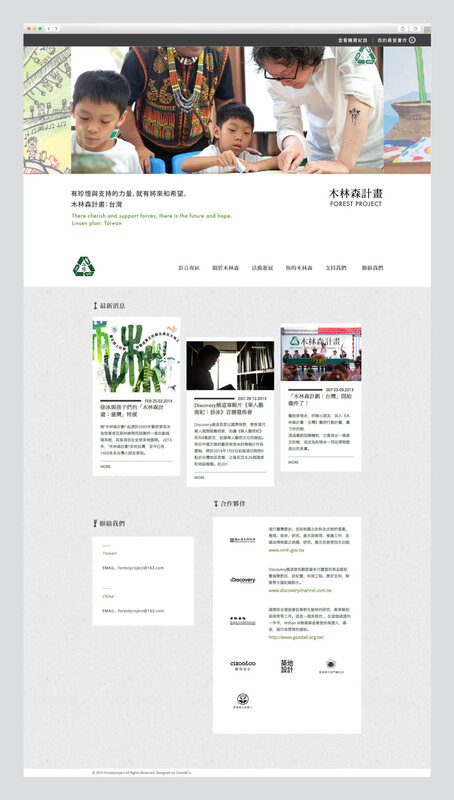 The cross-national Forest Project was initiated by contemporary Chinese artist Xu Bing. 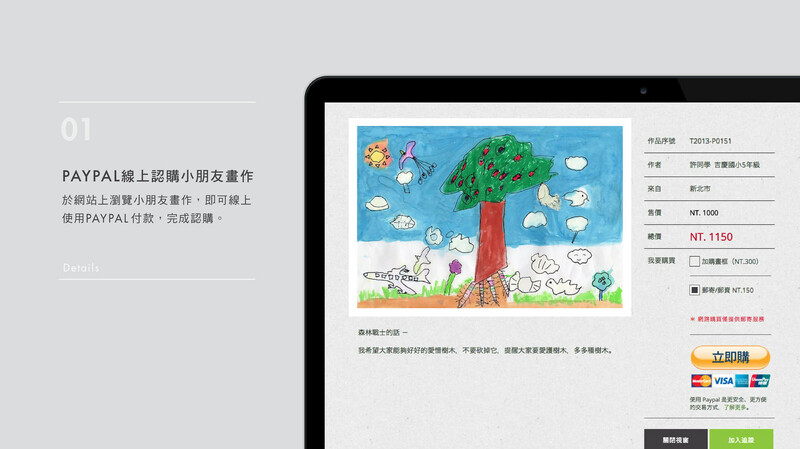 Through this art project, he encourages children to practice the “trinity” of art, environmental protection and economic flow. 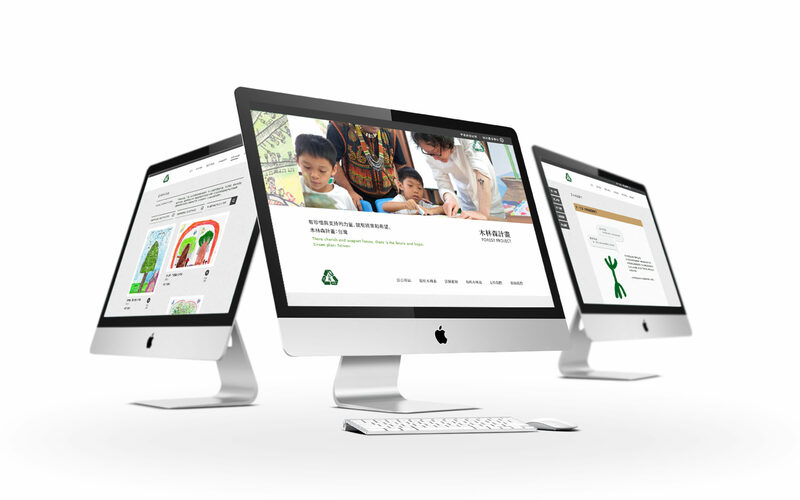 Cizoo was fully involved in the project since the very beginning. 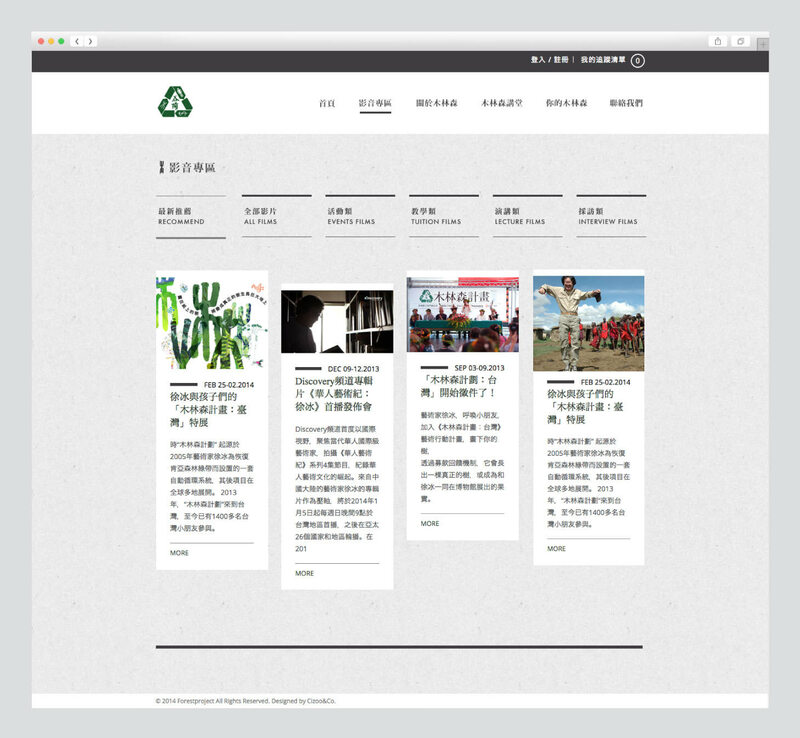 Aside from designing the visit route and the visual aura, we combined the trees drawn by the children and Xu Bing to make a unique visual theme for the exhibition’s origami invitation, guided books, direction banners and souvenirs. 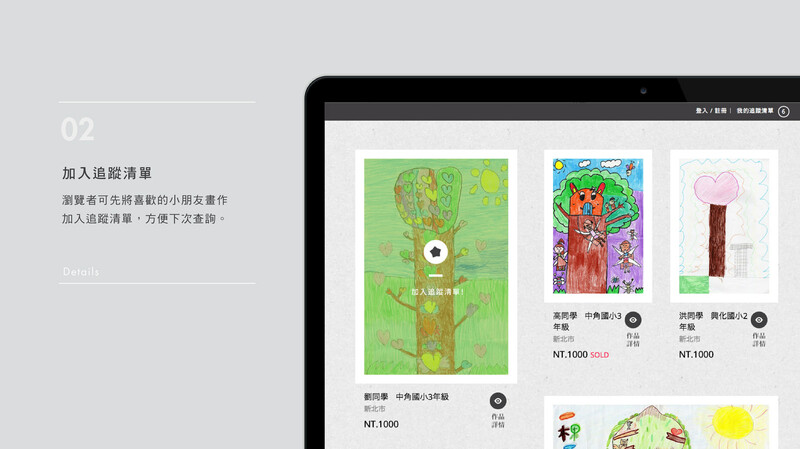 We also designed a website where adults may buy kids’ charity paintings as a way to give back.